HUGE SALE Memberships now 50% off or 7 Day Free Trial! You choose! Water, Rice Flour, Potato Starch, Tapioca Starch, Rice Flour, Soy Flour, Cane Sugar, Expeller Pressed Canola Oil, Sodium Acid Pyrophosphate, Baking Soda, Monocalcium Phosphate, Molasses, Soy Lecithin, Guar Gum. Only 2 eggs, 1 banana, baking powder! This isn’t a detox. This is a life changing experience! 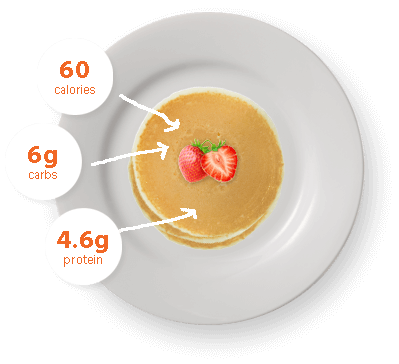 We’re not just changing your foods, we’re changing your RELATIONSHIP with food…forever. Food is emotional, food is family, food is life! Over 28 days, let’s rebuild your diet and LOVE FOOD AGAIN. It’s your time to succeed and never look back. Tons of delicious, easy to make gluten-free recipes. We’ve broken down the ingredients into an easy to read grocery list. Studies have shown, you are likely to succeed when you record your day. Scan in barcodes, search for products, recipes, ingredients, or track calories! Want to track this inches lost! No problem, we can keep you on pace! Seeing your progress on a chart will motivate you for more. A program designed by our certified personal trainers. No experience necessary. Do it at home! With our app, we’re there for you everywhere you go and whenever you need us. Unsure about a certain food? No problem, just scan it! We’ll alert you if there’s an allergen. Why Us? Because eating gluten free without guidance is dangerous. eating gluten free without guidance are at risk of B vitamin deficiencies. Many gluten free foods don’t follow enrichment rules. The majority of people are at risk of weight gain after going gluten free from choosing the wrong food substitutions. are not getting enough iron, which can lead to fatigue, weakness, headaches, irritability, and difficulty concentrating. The truth is gluten isn’t made how it used to be. 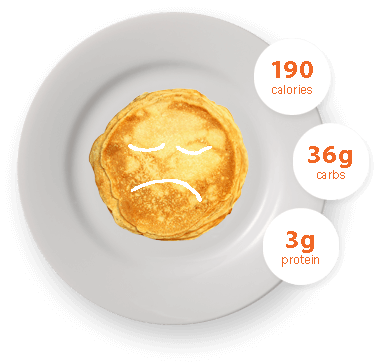 Eating gluten today… hurts! Coming soon. Have access everywhere you go. Track your progress on the go because we're mobile! Our gluten-free app is FREE. Going gluten free has never been more convenient. 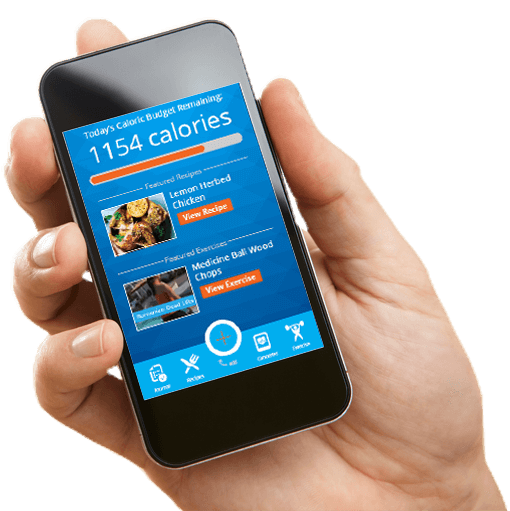 Enjoy complete diet and fitness guidance all in the palm of your hand. Our app makes it easy to watch instructional videos and work out in the privacy of your home, read recipes in the kitchen, record your day on what you ate and how you exercised, convenient grocery lists and more!